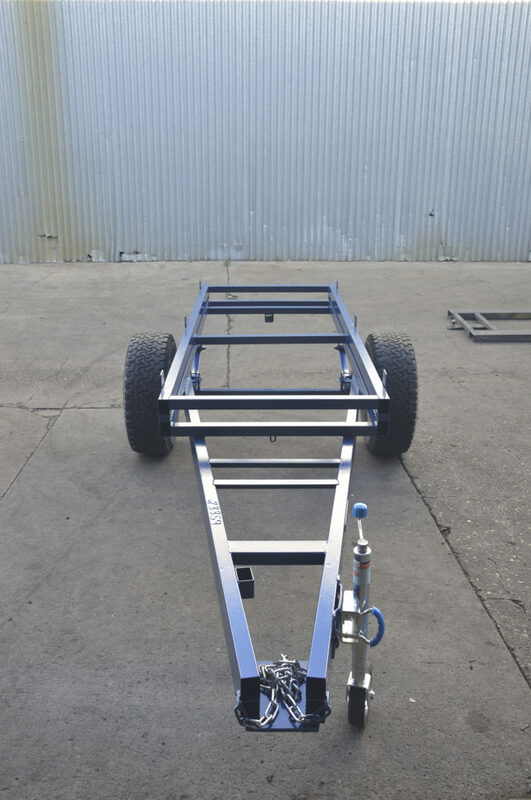 There is hardly a day goes by without us hearing these words “do you build all your Trailers, I’m sick of seeing that poor quality Imported Galvanised Product, the finish leaves a lot to be desired”. 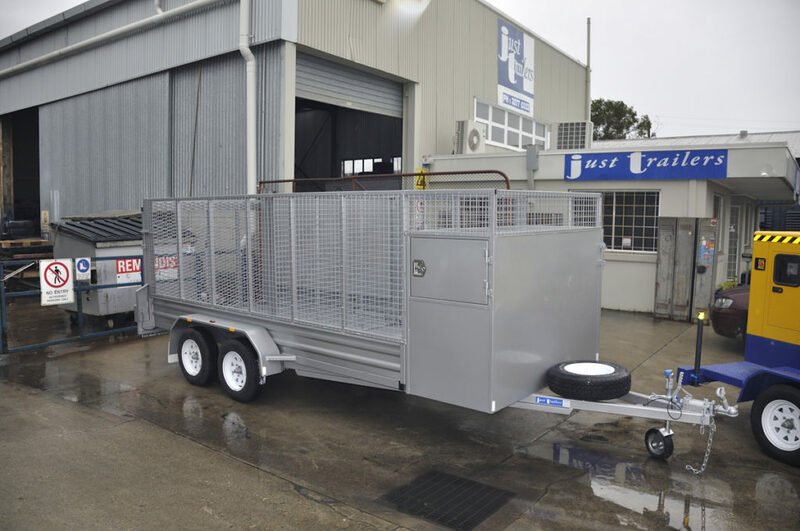 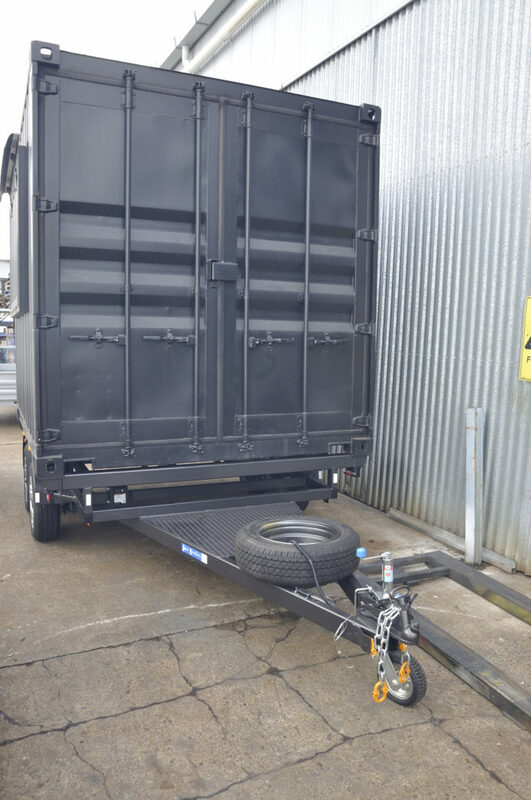 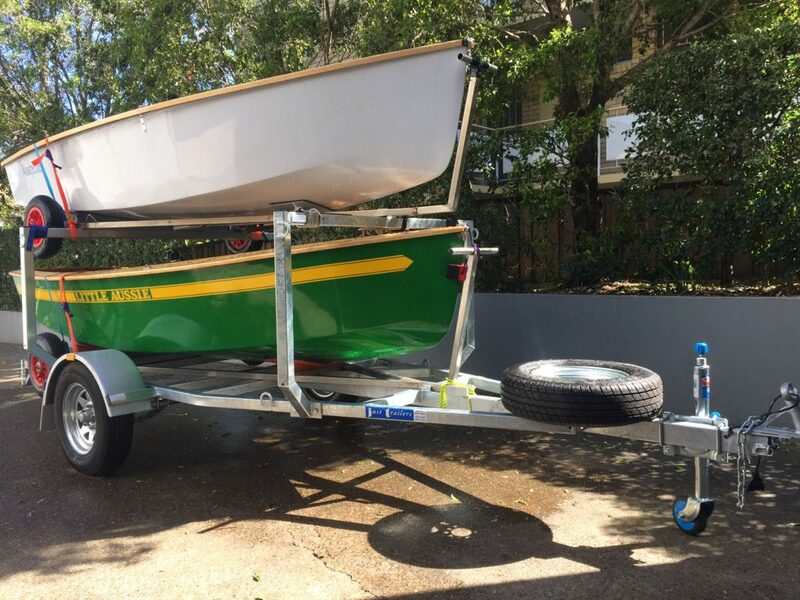 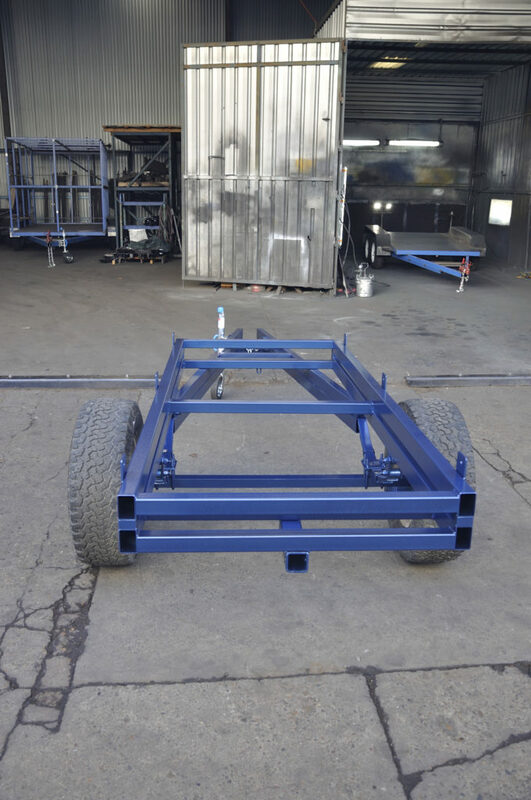 Our return comment and 100% truth is “yes, all our Trailers are built in our JUST TRAILERS Rocklea Factory” and yes you are welcome to inspect where we build them and see your order at various stages of Construction. 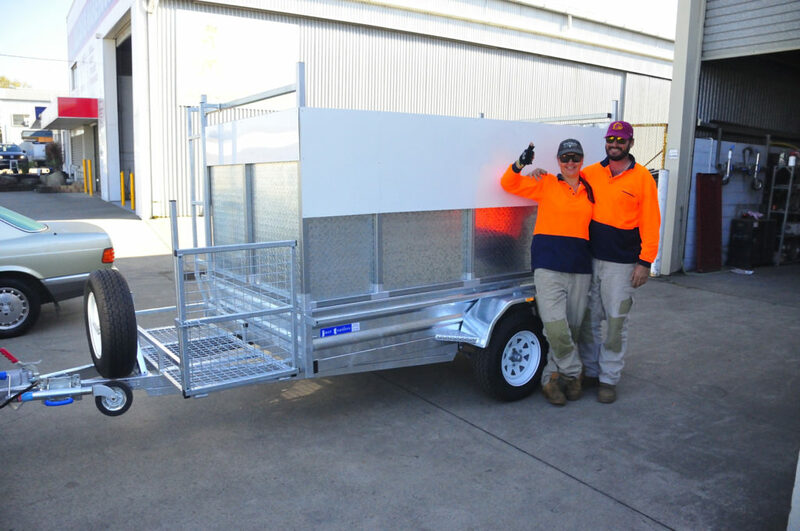 We are proud to say 100% AUSTRALIAN MADE unlike many other resellers who are only assembling Flat Pack Imported Products and claim they are AUSTRALIAN MADE! 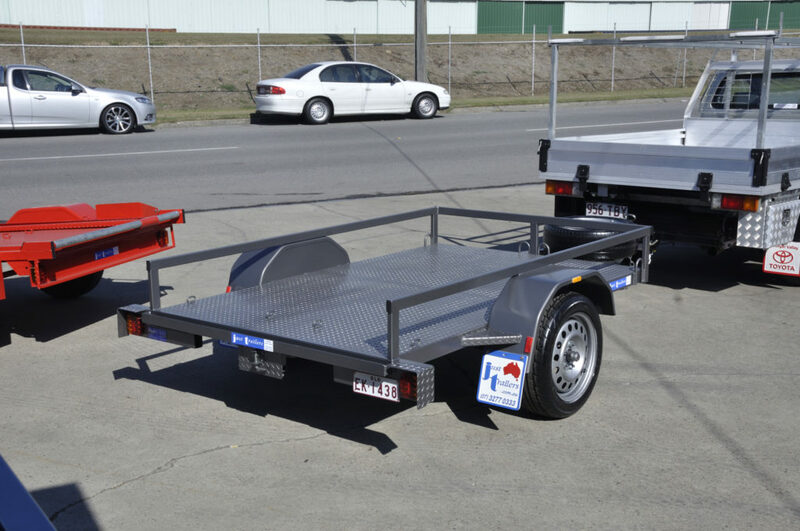 Will your Trailer make the Full Journey on your Tow Car or on the back of a Tow Truck ? 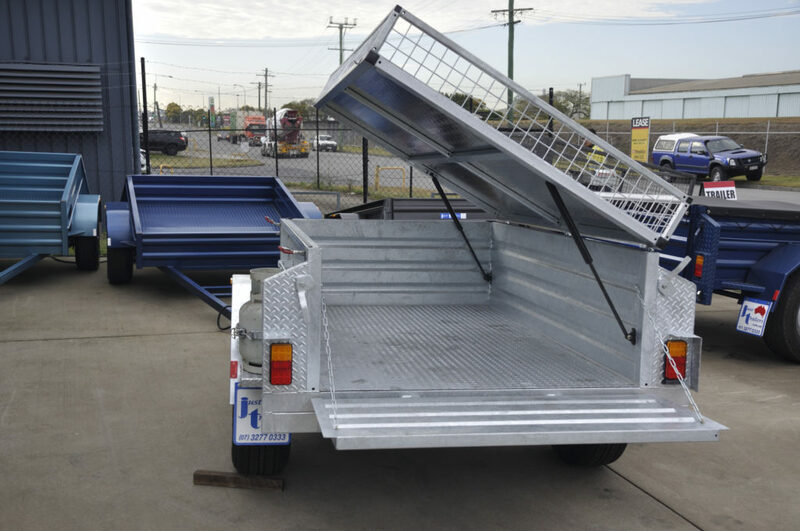 Cash, EFTPOS or Direct Deposit.